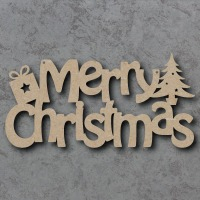 Buy MDF Craft Shapes and Wooden Letters, Discounts Available! Welcome to our Craft Shop! 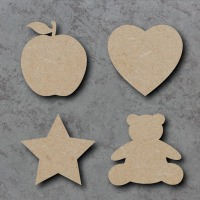 We supply a range of wooden MDF craft shapes, signs, letters and 3D craft kits. 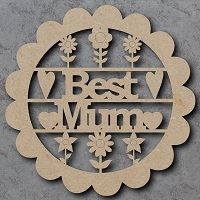 Our blank shapes and signs are laser cut from premium 4mm MDF with a growing range of 18mm Freestanding Shapes, Acrylic Shapes and Printed/Engraved Gifts. 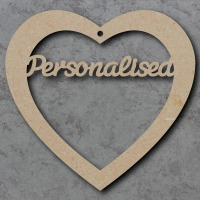 Create your own unique personalised gifts and decorations with our thin laser cut MDF shapes and lettering or decorate one of our predesigned signs. We have all you need here to get started crafting and create some truly unique designs. 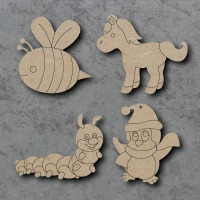 We supply all of our MDF shapes blank and undecorated, ready to Paint, Decorate, Decoupage, Glitter or to apply your own creative crafting touches! If you need an item that is not on this website then please send us an email first before ordering, Otherwise, your order could be slightly delayed. Please check our homepage for the most up to date turnaround times. 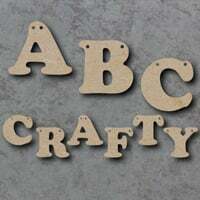 Perfectly Crafty is a leading manufacturer of wooden MDF craft shapes, signs and lettering. Quality and Customer Service is our number one aim. We work very hard designing, creating and producing new craft supplies for you or your customers to paint, decorate and personalise. 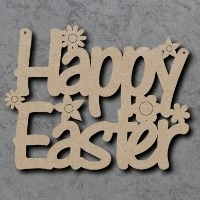 We hope you like what we have to offer here in our Shop. 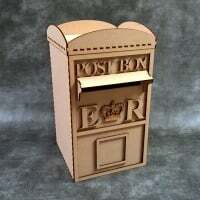 We mainly cut Medite Premier MDF but are also able to use a number of other materials such as Birch Plywood, Acrylic (Perspex), Veneered MDF, Mylar, Rubber, Fabric, Card and Paper are just a few to name. Please get in touch before ordering if you need anything other than what's listed. 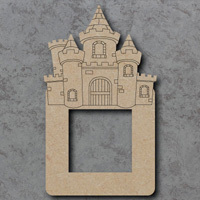 If you need any crafty inspiration then be sure to check out our customers Painted Craft Shapes Gallery or Facebook Page for some great ideas and designs. Keep up to date with Perfectly Crafty's latest news, products, discount codes and competitions by either liking us on Facebook or following us on Instagram. Don't forget to tag your crafty images with #perfectlycrafty. We love seeing your craft creations!